December 2016 If the message doesn't display, open it in browser. There is a lot to do when new baby arrives. A lot of joy and a lot of worries, which can be taken away with our new Gorenje Baby appliances. We are here to make parents’ new exciting life easier and happier :) Every appliance comes in a compact size, delivers the results parents want and is easy to use and clean. 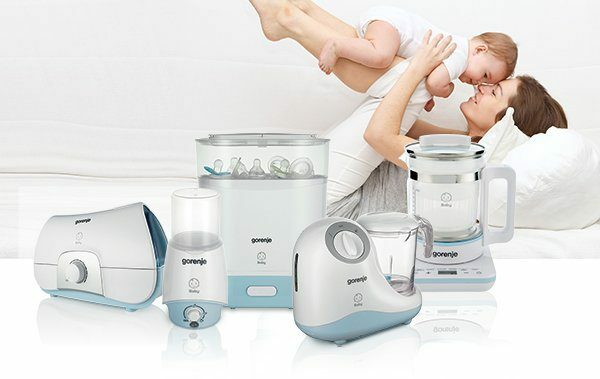 The brand new collection includes a Baby bottle & food warmer, Steam sterilizer, Baby food multichef, Ultrasonic humidifier and a 5in1 Aqua station. We are proud to announce that the Baby collection website is already available for translation. Click here for the translation texts, already available on Mabagor. Still looking for the perfect culinary Christmas gift? 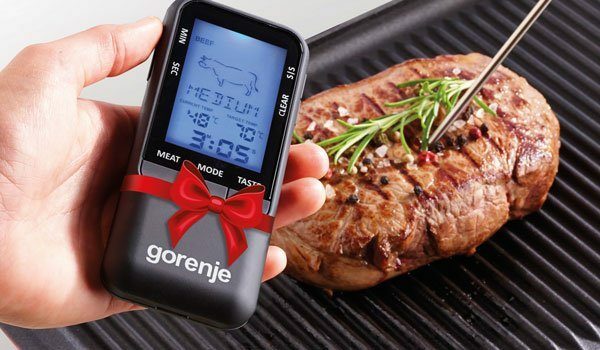 Gorenje Wireless meat thermometer WMT85B is the perfect match for passionate home chefs! Preset programs enable perfectly cooked meat with the best flavour, and there is no doubt as to prepare rare, medium or well-done steaks. Sounds delicious? It is important to always keep control over meat temperature, that is why you can use it in the oven, freezer or on BBQ. High-quality Chef’s collection cookware set and a wok, tested and approved by multiple Michelin star chef Andrej Kuhar, are already in stock. As an essential part of top quality kitchen must-haves they deserve a full communication support. Check it out on the links below. ALWAYS AIM FOR THE STARS! In 2016, our sky has been full of rising stars and successful stories. 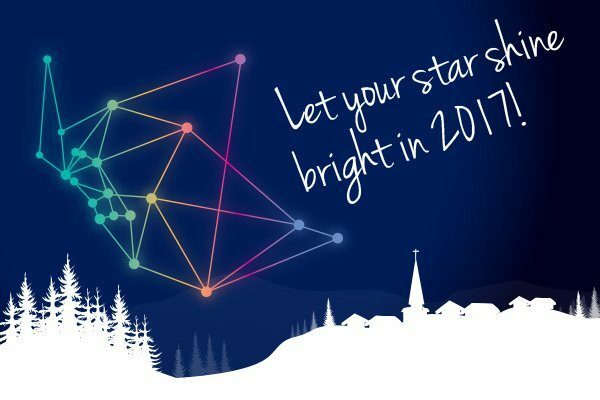 The SDA team wishes you happy holidays and all the best in 2017!